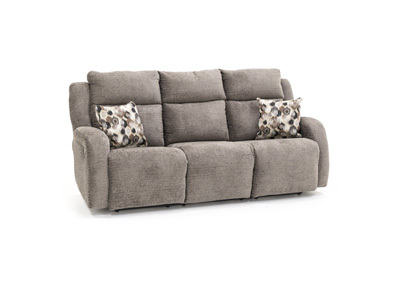 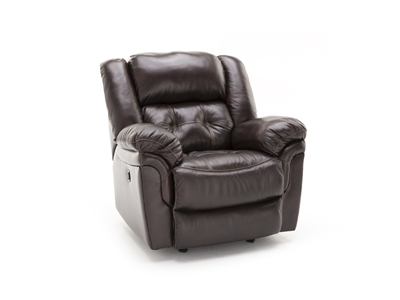 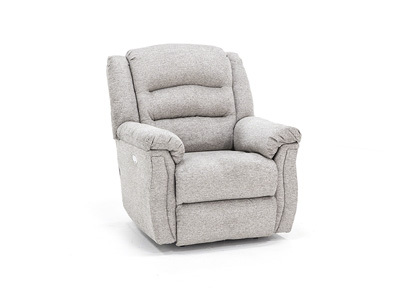 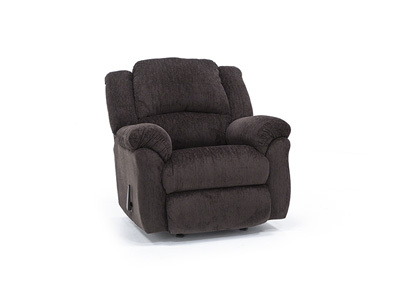 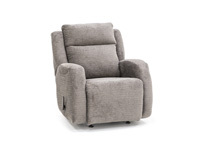 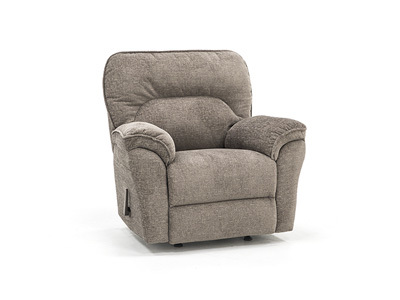 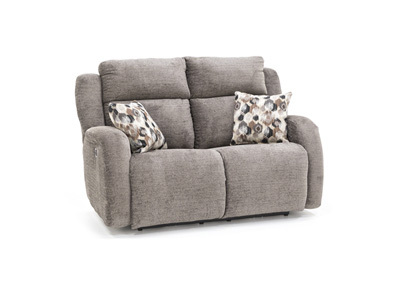 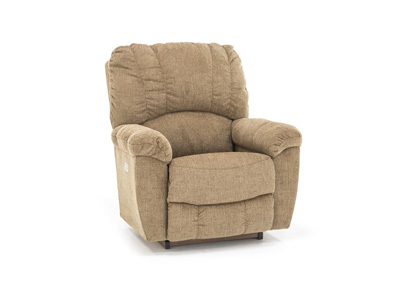 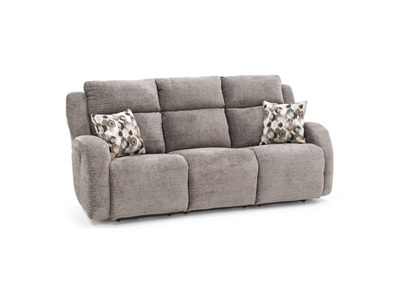 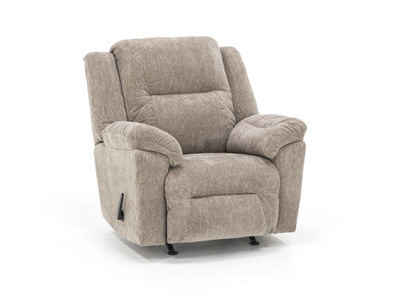 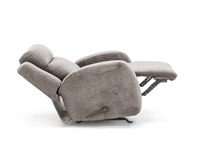 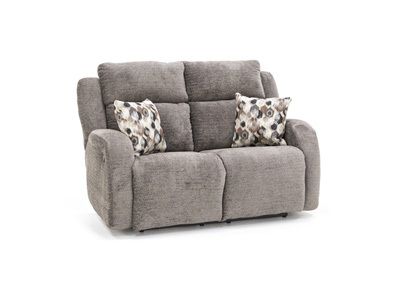 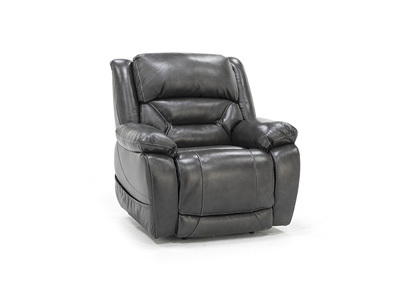 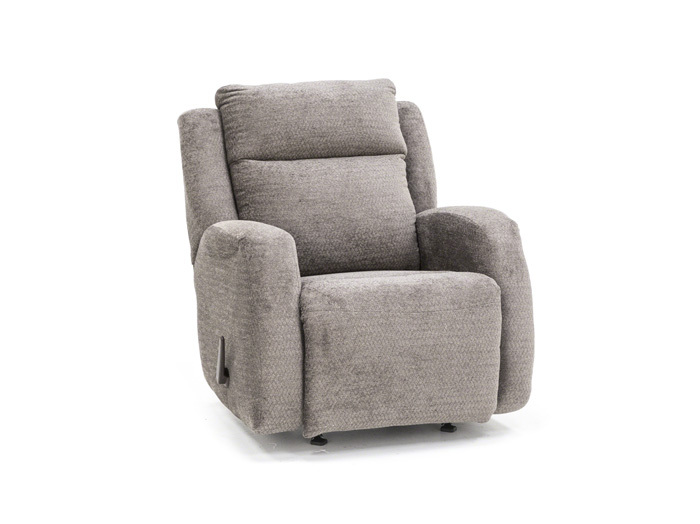 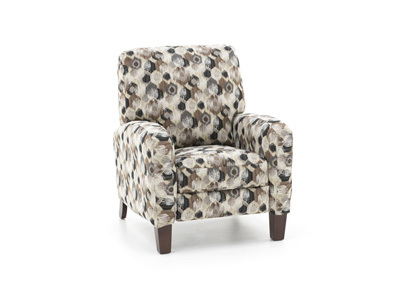 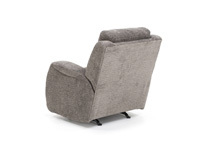 The Chase Rocker Recliner exhibits contemporary design tempered to fit into today's interiors. 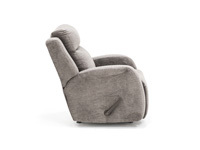 Track arms are exaggerated in scale yielding a sleek yet complex shape. 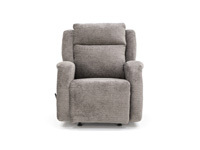 Notice how as the arms curl backward, they also flair out not only for visual interest but also for additional armrest area! 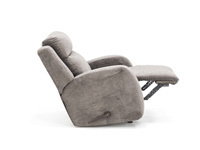 This same treatment is applied to the wings which give the frame a flowing feeling as the individual elements transition to each other. 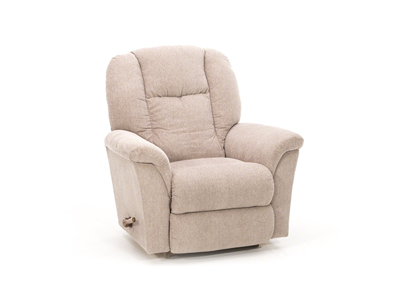 The double bustle backs are further softened by shaped boxing on the sides.